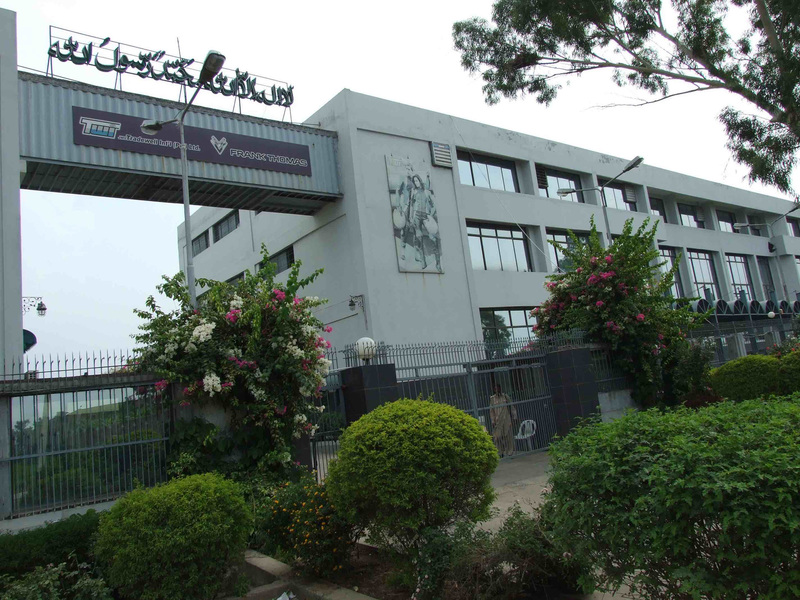 JMS Tradewell Int’l (Pvt) Limited, Tannery Division in Pakistan was set up as a backward integration for the stitching unit. Initially the production was started from cow and goat leathers with an average monthly production of 30,000 sq. ft. Now our Tannery Division can produce cow, buffalo, goat, sheep, lamb and kangaroo leather with the monthly production up to 425,000 sq. ft.
Our technical team is fully capable of producing any kind of leather whether related to the work wear, sports, motorcycle, fashion or shoe industry. To serve these industries and keeping in mind the quality of the leather, most of the leather used in the process is imported after careful selection by one of our qualified inspection teams. Leather is mainly imported from Australia, Kenya, Brazil, and Central Russian Estates. Focus of the processes varies from customer to customer. If leather is being produced for the motorcycle industry then leather is treated differently to make sure that it has necessary features such as required thickness, fastness, scuff resistance, tear strength and abrasion etc. and when producing for the fashion or work wear industry, then features like softness, thickness and solvent resistance etc. are kept in mind. This ensures a sound mind and satisfaction to our customers when they are producing their desired products and also earns us their loyalty.